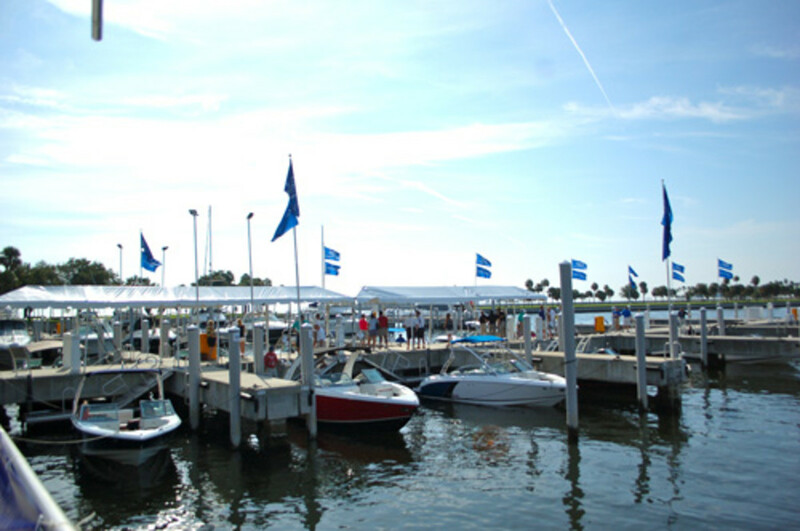 Cobalt Boats dealers helped raise $15,000 for cancer research during their annual meeting. The Cobalt 5K Fun Run is an annual dealer meeting event launched by cancer survivor and Cobalt Northeastern regional sales manager George Muffick. The event has grown from six participants in 2006 to 78 this year. They ran, walked or biked in Vinoy Park of St. Petersburg, Fla., along the shores of Tampa Bay. This was the first year the run, which benefits the American Cancer Society, was deemed a charitable event. The conference brought together dealers from across the globe to experience what’s in store for the 2014 model year. Discussion centered on the new R Series introductions, which include the R3, R5 and R7. In addition, the 2014 model year will showcase the new 220S, featuring innovative seating design. Sam Dantzler shared insights on sales strategies and critical issues facing today’s recreational retailers during a keynote speech.